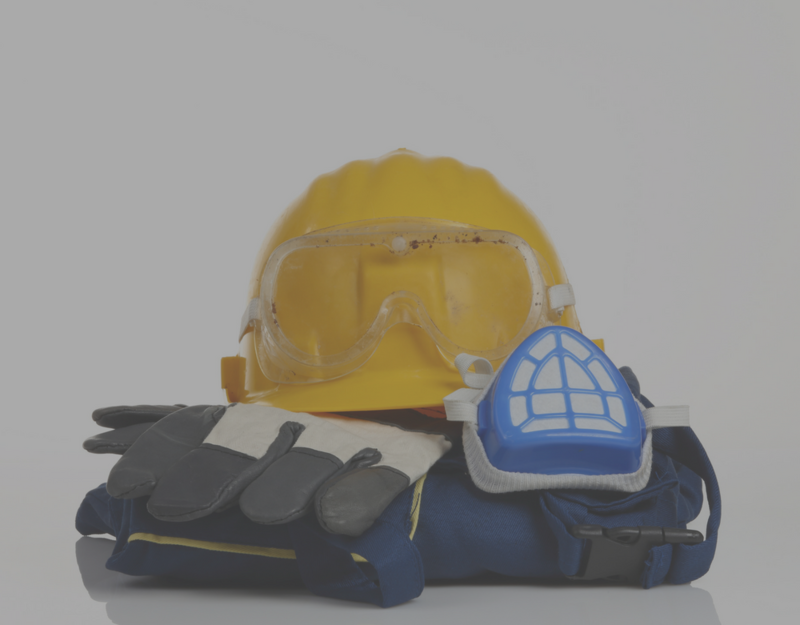 Protective Wear, What Do You Need It For Anyway? - F.A.S.T. Rescue Inc.